At Invisible Fence of the Big Sky we’re passionate about protecting pets — so you can focus on fun! To your pets, it's playing freely. To you, it's playing safe. 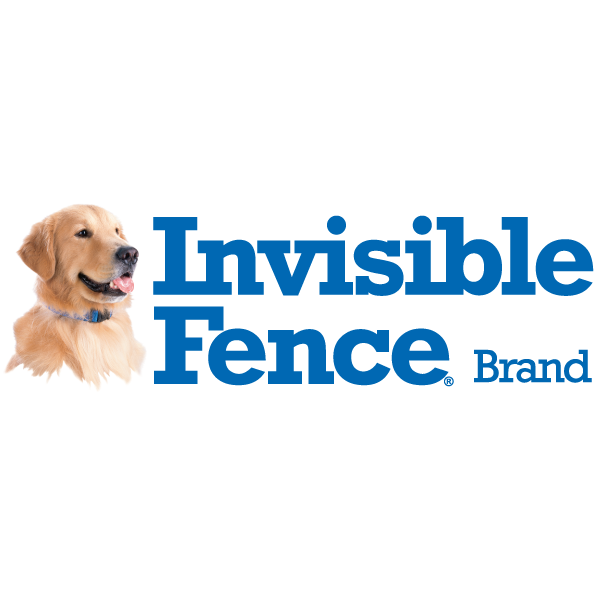 Invisible Fence® Brand can solve a wide range of problems for you and your pet: - When your pet runs out the door, you don’t need to run after them. - Your pet will stay in your yard while your view remains unobstructed with our invisible fence. - Your neighbors won’t be calling you about your dog pooping in their yard, because your pet won’t go there. - Your prized flower garden will remain untouched with our outdoor shields. - Our indoor shields will keep your pet out of the cat litter and off of your furniture.